You are here: Home / Items / Commercial Litigation, Labor & Employment, Municipal / Local Gov't / Richard W. Wenner, Esq. Richard Wenner concentrates his practice in the fields of commercial litigation, municipal / local government and labor & employment law. Mr. Wenner deals extensively with issues ranging from redevelopment law, tax appeals, construction litigation, business law, land use, municipal matters and labor relations. He serves as Town Attorney for the Town of Phillipsburg and Borough Attorney for the Borough of Raritan. 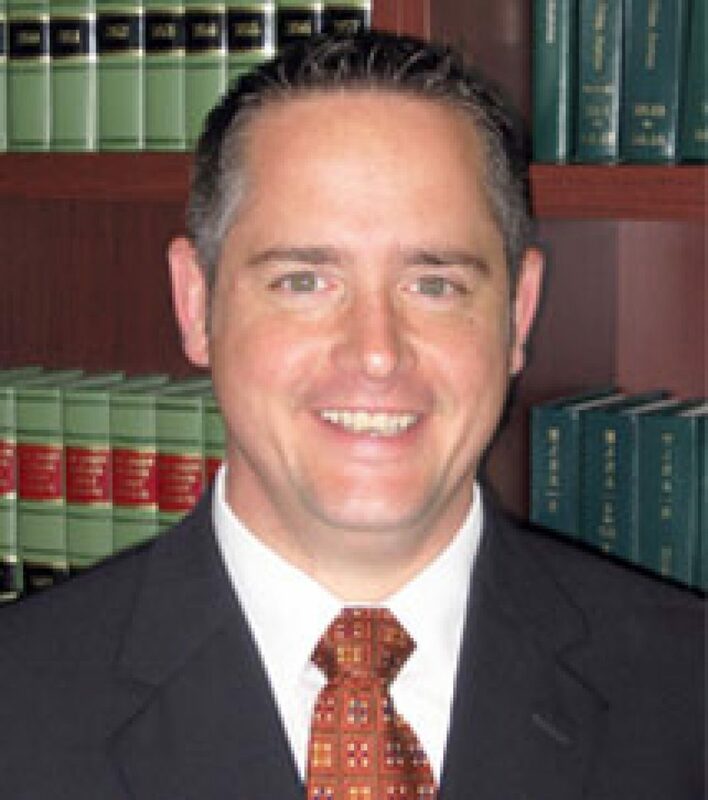 He actively represents various municipalities throughout Warren and Sussex counties and has been appointed as labor counsel for the Township of Vernon and as the attorney for the Vernon Township Municipal Utility Authority.